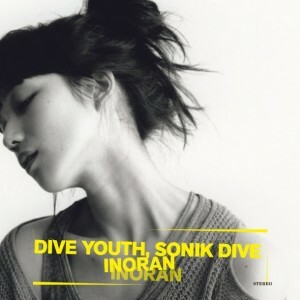 On June 27th, Luna Sea guitarist INORAN will be releasing his new album, "Dive youth, Sonik dive", to commemorate his 15th year anniversary. It's been revealed that Tsuchiya Anna will be participating in the album with the song "no options". INORAN, who wanted to do a rock duet for "no options", approached Tsuchiya for her powerful voice. Tsuchiya accepted his offer, and it turned out to be a duet song that intertwine their voices together. The first press limited edition will come with a DVD as well as a 12 inch analog. The analog will contain "no options-mirrorless", which INORAN sings by himself. Regarding the duet, Tsuchiya commented, "I was very happy to participate in INORAN-san's song! It's a really cool song, and it's become one of my favorites! I hope to sing with with him at a live someday!" 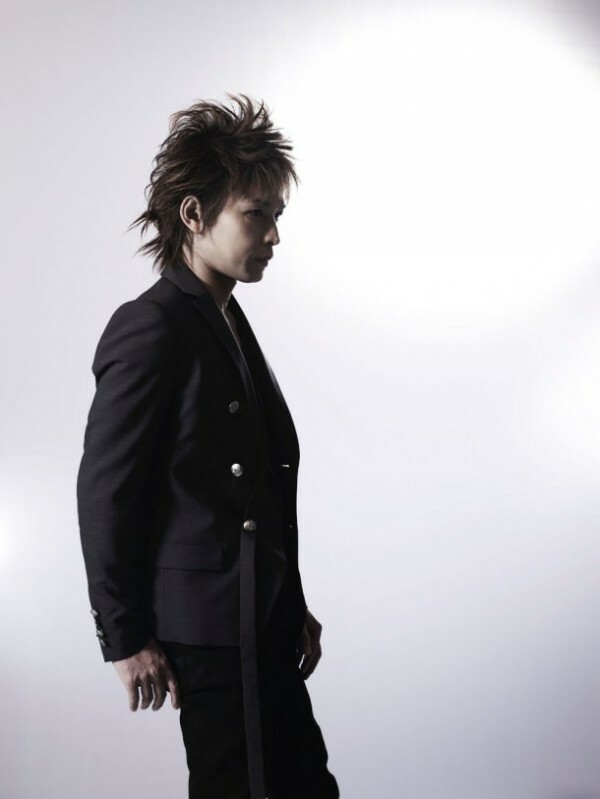 Additionally, INORAN will be kicking off his tour, "Live Tour 2012 'Dive youth, Sonik dive'", in late June. He's also added Shibuya O-EAST for July 26th. With this new addition, the tour will now host a total of 9 shows. Check out the jacket cover for "Dive youth, Sonik dive" below!